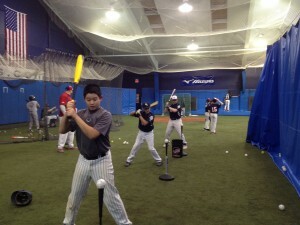 Professional Baseball Instruction‘s complete winter training schedules are now on our website. Included are “Squirts,” the 7U program, and our complete 9U, 12U, 14U and high school program schedules. Now is the time to get prepared for the coming spring season. Whether you plan on playing for your town rec team, a travel team, or you’re looking to get ready for your school’s upcoming spring season, the work players put in during the winter pays dividends in the spring. Click here for PBI’s complete WINTER 2016 SCHEDULES.